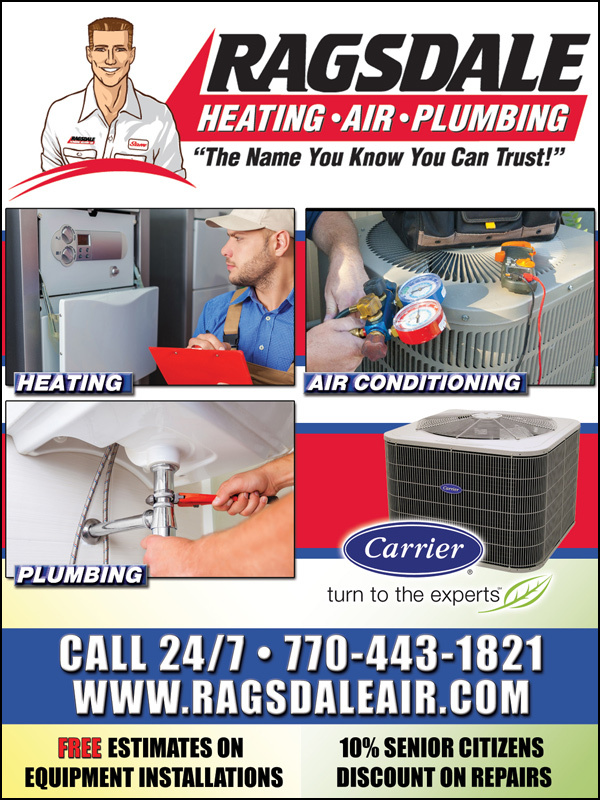 Saturday, August 18th, 2018 kicked off the 2018 Cross Country season for East Paulding, as they opened up at the Hoya 2 Mile Invitational. The Raiders ran with a depleted squad as the varsity runners had the weekend off in preparation for the upcoming weeks. 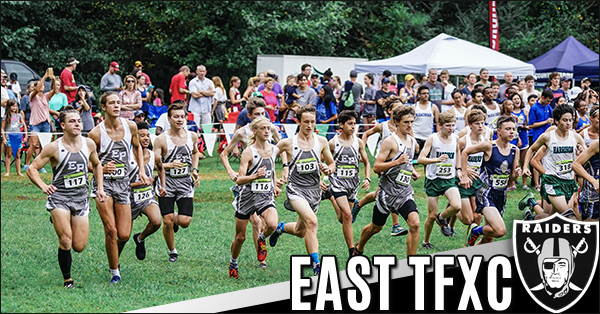 Almost equaling the number of runners last year at this race, East Paulding was out to show their depth and size of their team for this season. 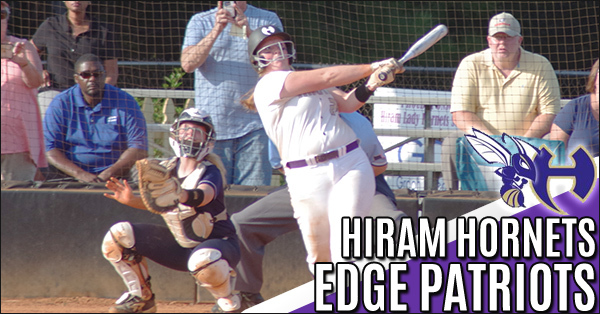 The Hiram Hornets edged out the Paulding County Patriots on the diamond in action last week by a score of 4-3 in an early region game. The Hornets scored the winning run in their last at-bat to prevent the visiting Patriots from getting the victory. 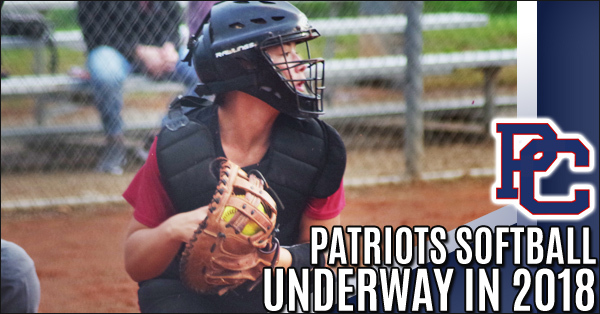 The Paulding County Patriots softball season got underway last week as the Patriots opened up by splitting a pair of games against McEachern and South Paulding. The Patriots are a relatively young team this season as they only have one senior on their roster. 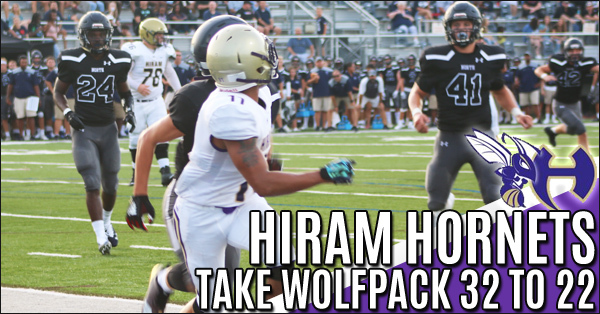 Heading for the end of 3rd qtr #86 score and Hiram scored a safety, ending the 3rd with NP 22 - HH 26. 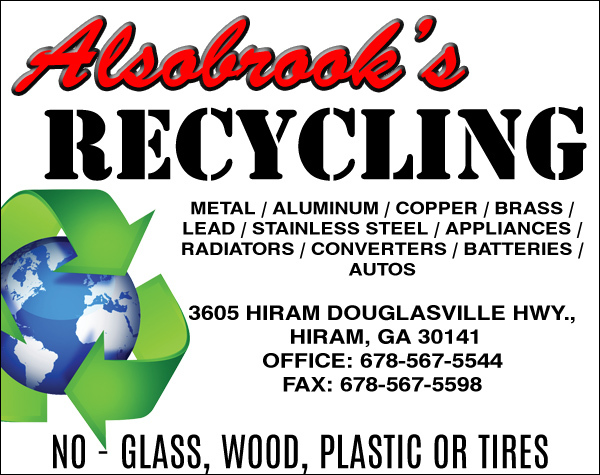 With 1:45 left in the game #98 Hornets scored and ending the game with the score being North Paulding Wolfpack 22 and Hiram High Hornets 32. 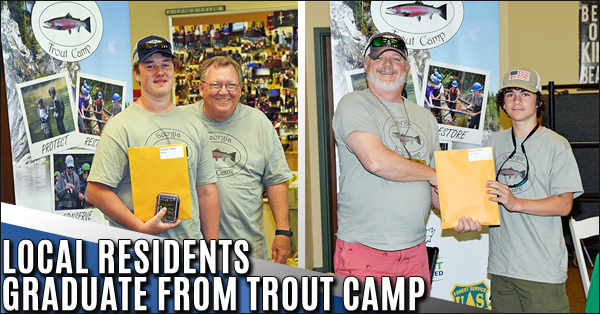 Twenty-four boys and girls ages 12-15 from across Georgia recently participated in the 15th Annual Georgia Trout Camp, sponsored by Georgia Trout Unlimited. 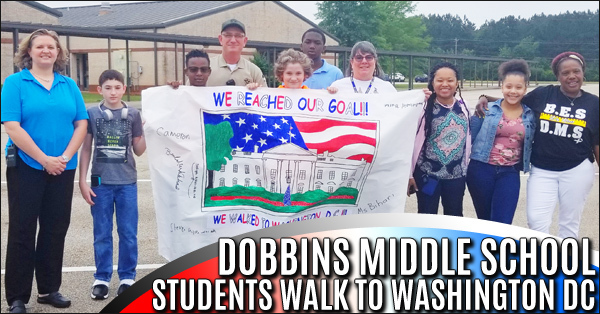 Deputy Apperson came up with the idea to engage a small group of students at Dobbins Middle School by “Walking to Washington DC” with them. They didn’t literally walk to Washington DC, but the students ran, walked, and jogged a short distance every day and kept track of their mileage. Deputy Apperson measured the distance from Dobbins Middle School to Washington DC and kept track of the kid’s progress every day. The Tim B. Clower Scholarship was created in honor of former GreyStone Power President/CEO Tim Clower due to his dedication and advocacy for higher education. 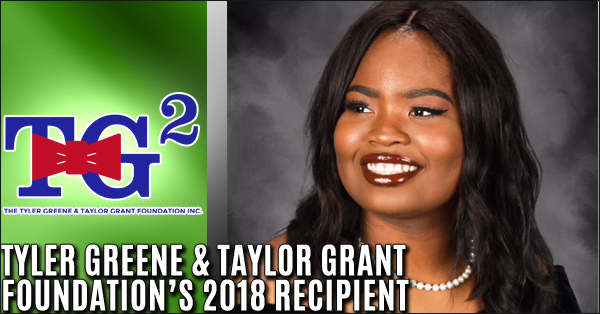 The GreyStone Power’s Operation Round Up program presented scholarships to two exceptionally dedicated technical college students annually. 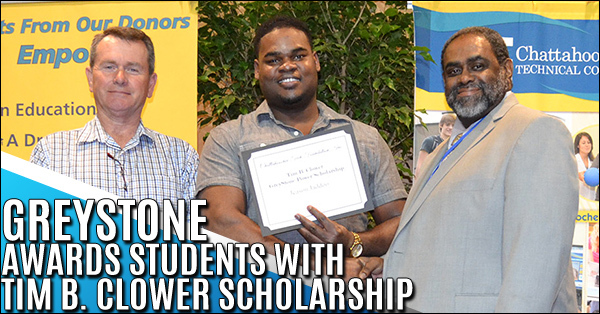 After a thorough evaluation of dozens of applicants, Jeason Jaddoo and Kimberly Chilcutt were chosen as recipients of these scholarships. 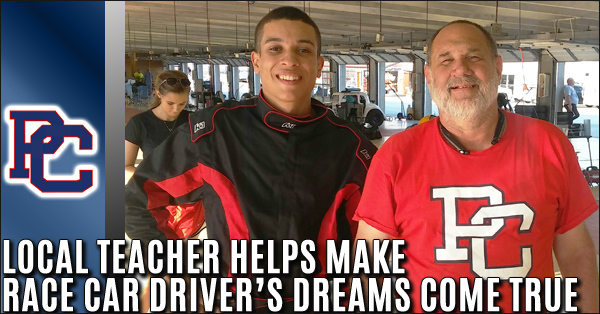 Hayden Swank is a 16-year-old race car driver who has just been selected for the NASCAR Drive for Diversity program and will race for Rev Racing this summer in Atlanta and Charlotte. 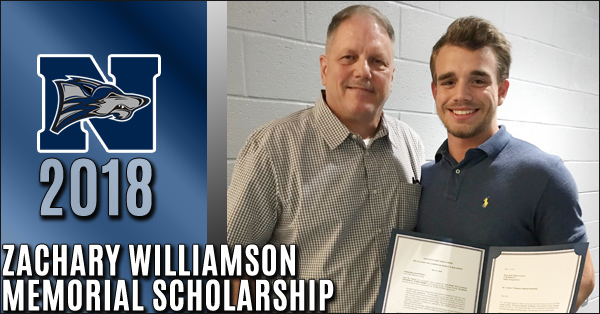 Congratulations to Jonn “Jack” Geiman who was awarded the 8th annual Zachary Williamson Memorial Scholarship. 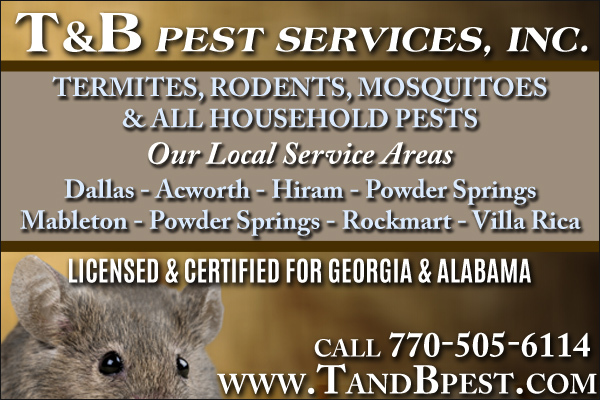 Jack is a senior graduating this year from North Paulding High Schools Class of 2018 in Paulding County, GA.
Georgia Highlands College Paulding Site provides all the resources and the structure needed for students to "Learn how to become a successful college student". 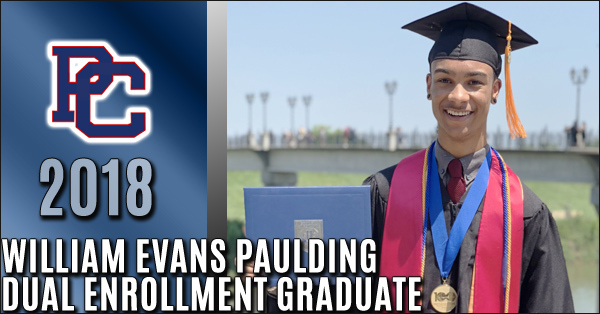 William Evans becomes First Paulding County African American Male Dual Enrollment Graduate. The Foundation’s 2018 recipient is Uchechukwu Nkenke. Uchechukwu is a member of Christ Anglican Church. Her hobbies include soccer and crochet. 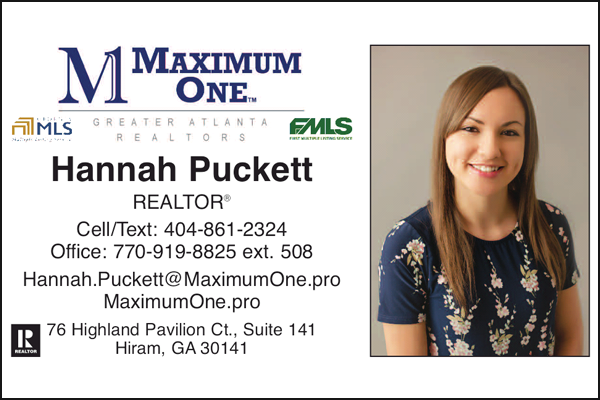 She will be attending UGA in the Fall and will major in Biochemistry with a minor in Business. 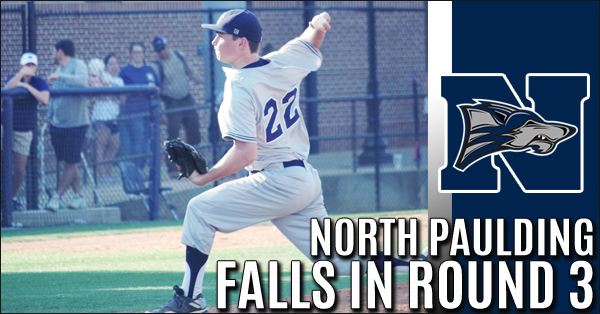 The North Paulding baseball team was eliminated from the state playoffs by the Hawks of Mill Creek High School as they lost a doubleheader on Wednesday by scores of 6-4 and 5-2 in Gwinnett County. 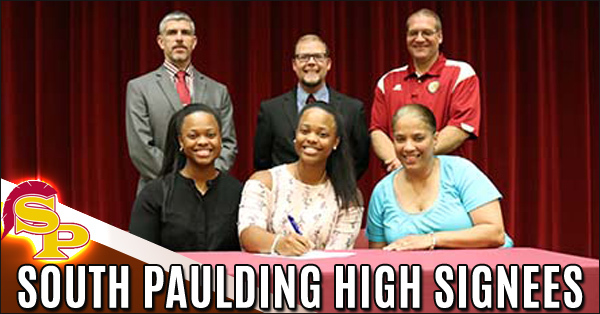 Congratulations South Paulding High School Students for your scholastic accomplishments and the best to you at College. 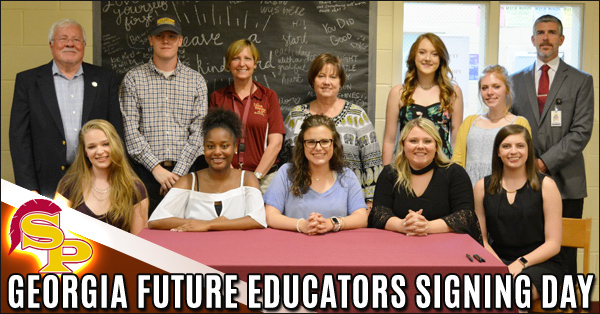 Congratulations to the teaching staff for this year's signees.